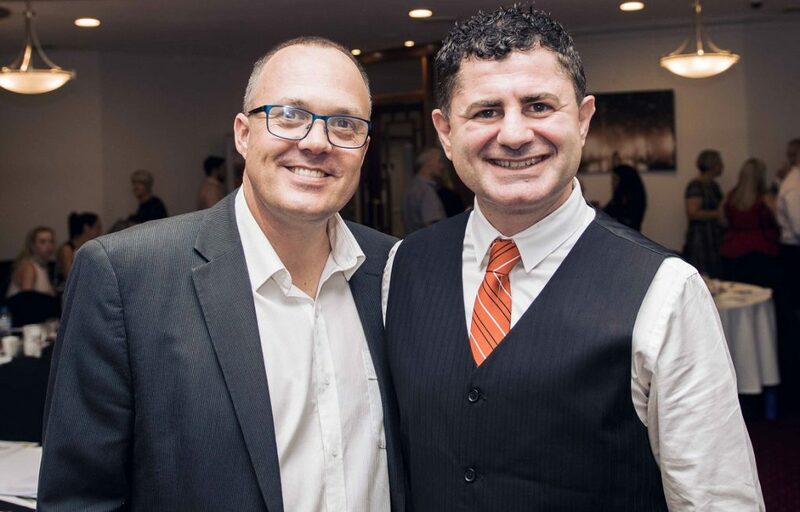 Work with Darren and Deniz personally to skyrocket your PM business doors and fee income, and go to whole new level of income performance. Here’s how you can work with Darren and Deniz in your business over 3 different packages. Two days training each from Deniz Yusuf and Darren Hunter (4 days in total). Fee maximisation training not available in this package (increasing and adding fees with new and current clients) . See Package 2 and 3 for fee maximisation training and coaching. In office training (plus all travel expenses payable) OR online Skype training (no extra expenses payable). Plus full email and phone support through the 12 months. Darren Hunter Live Seminar Audio Training (over 16 hours)- 12 audio live seminar MP3 packs ‘Growth & Profit Series’ worth $794, and ‘Nuts & Bolts Series’ worth $594 (Total worth $1,388). Fee maximisation training not available (increasing and adding fees with current clients) with this package. Subject to availability and dates will need to likely coincide with training already being done in your city.